Technological motion essentially incorporates improvement behind its ever-increasing tempo; nevertheless, it has become a phenomenon which we feel obliged to adapt under new circumstances. While our life, saturated by quadrilateral screens, insistently elaborates and introduces information, our agendas, formed by addictive intense data flow push the individuals into astonishment and confusion, differentiating their perception of reality. Today, new visual technological developments such as Augmented Reality invite us into the fictionalized reality. 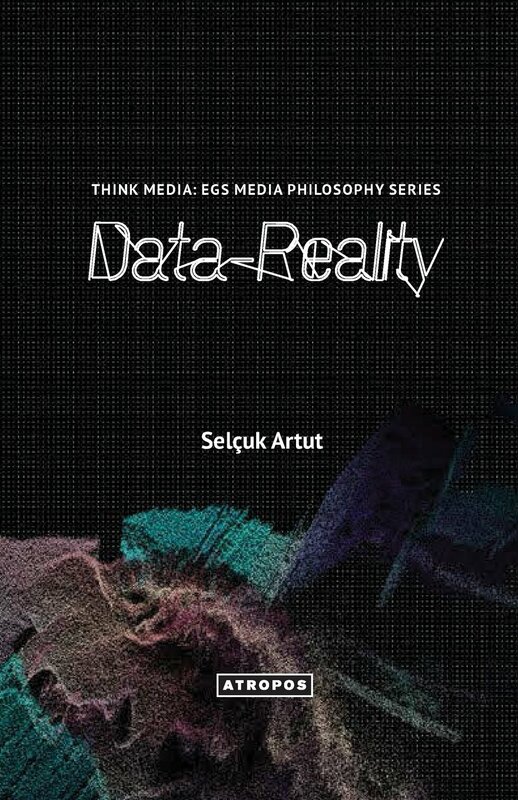 Hereby study argues that the reality aspect within man-technology relationship gained new axes together with 21st century Information Revolution, and claims the relativity of reality has now become an issue of design and is objectified in form of data.